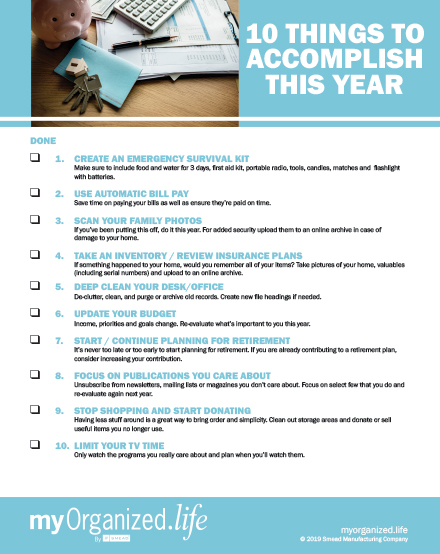 This is the year to complete those outstanding organizing tasks. 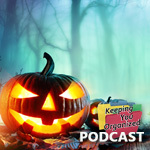 The things you know you should organize, but never seem to get the time. 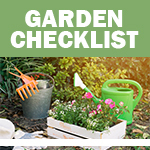 What better way to start than with this checklist. 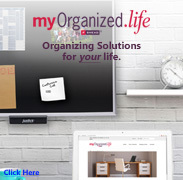 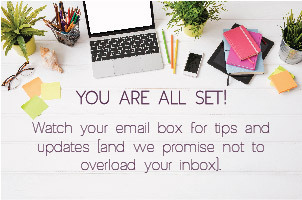 Make your life easier – today and in the future by completing these organizing tasks.